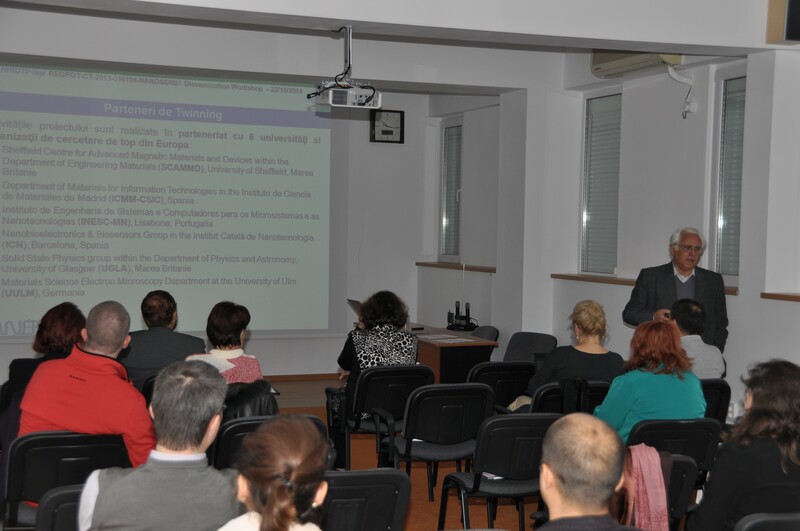 The 1st dissemination workshop was held in Iasi, Romania on 22nd of October, 2014 and it was hosted by the National Institute of Research and Development for Technical Physics (NIRDTP). A number of 40 participants from host institution and research, academic, industry and private companies have attended the meeting. 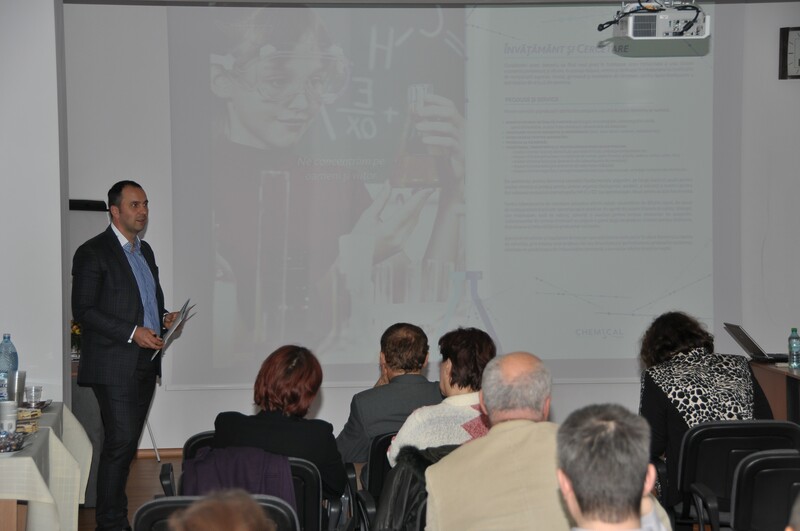 Specific attention was given to industry and SMEs in order to attract them to this emerging field, by creating awareness about the interest of local and regional sector on the topic of the NANOSENS project, including nanomaterials and nanostructured materials with applications in sensors for medicine and engineering and to make available opportunities for collaboration with research organisations. Thus, in addition to universities and research institutes, 8 participants attended the event, representing companies from different sectors of medical, consumer and pharmaceutical industry. The topics of the presentations were well developed and the speakers made important contributions for awareness of their research activities related to the state of the art field of microsensors for medical applications and biosensors based on magnetic micro/nanoparticles and micro/nanowires. The meeting provided the opportunity for effective exchanges of experience and views both during the plenary and Round Table discussion sessions. It is expected that the contacts created at regional and national level will stimulate the motivation for collaboration with NIRDTP Iasi, common participation to national R&D calls and HORIZON 2020 calls for proposals.